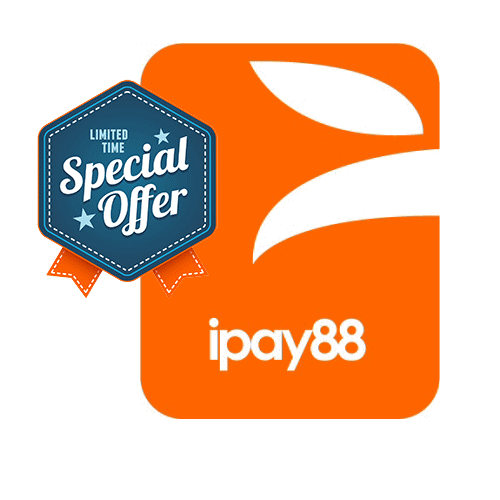 Get iPay88 Startup Plan for FREE! Instantly save $$$ for ipay88 Payment Gateway (Online banking + Credit Card via PayPal) ! What’s you should not miss this DEAL? One time setup fee: MYR 488.00 FREE now!! Online Banking: 3.0% only (normal at 3.5%) or RM 0.60 minimum for every transaction. 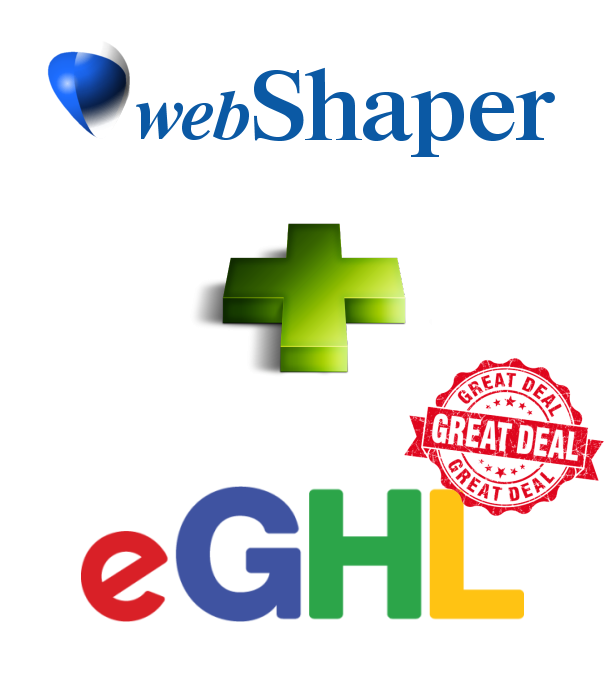 Sign up webShaper stores now to entitle for this exclusive promo! For new webShaper sohoStore or bizStore customers only. Hurry! Promotion Ends 30th November 2018 . T&C Apply. Act fast! Instantly save $$$ for eGHL Payment Gateway (Online banking + Credit Card) ! One time setup fee: MYR 399 199 Promo Price ! Bank Processing fee: MYR 900 Waived! Pay only RM199 when you sign up either webShaper sohoStore or bizStore! Hurry! Promotion Ends 31st December 2018. T&C Apply. Act Now! Lelong webStore Plus for only RM498 FREE! 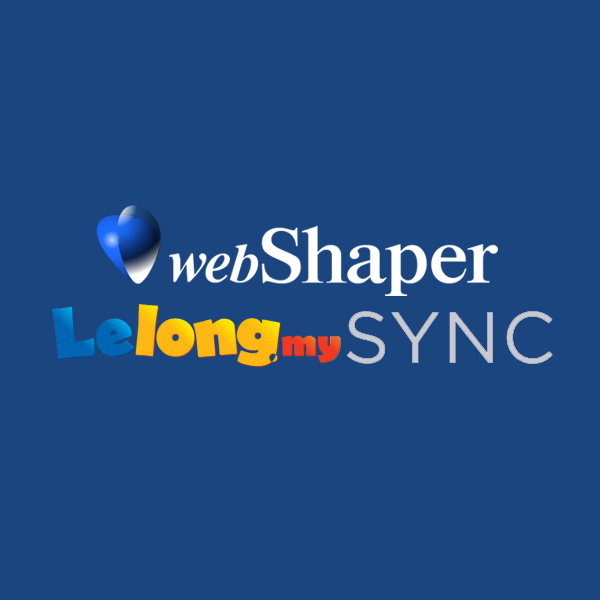 Build your own webStore with webShaper and SYNC your products to Lelong.my 8 million potential buyers for FREE (worth RM498) with every new sign up of webShaper bizStore! 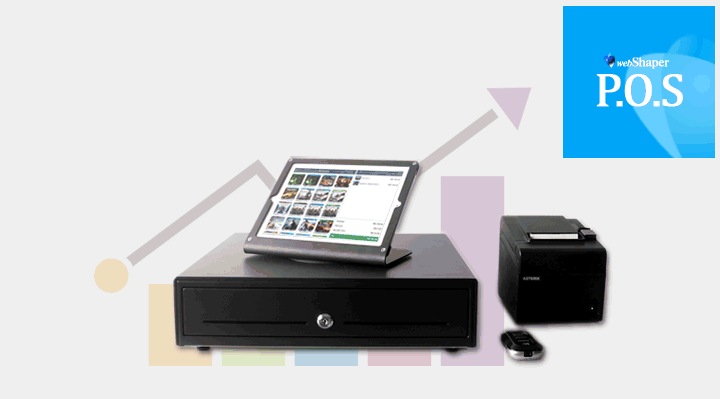 or pay only RM498 RM199 (Save RM299) for Lelong webStore PLUS with every new sign up of webShaper sohoStore. This promo last all year long with webShaper sohoStore, bizStore or bizStore Plus. Promotion Ends at 31st December 2018. Promo strictly apply for new Lelong webstore account, 1st year fee only. T&C Apply. Learn more at webShaper POS Promotion Ends 31st December 2018. T&C Apply. Build your own branded, SEO Friendly, beautiful eCommerce store with webShaper and sell to Malaysia Top Marketplaces too.